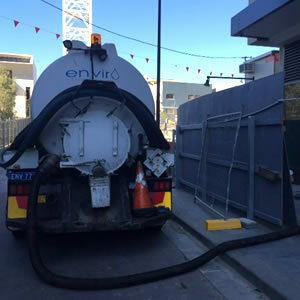 Enviro Waste Services Group, Liquid Waste Sydney specialises in every facet of liquid Waste disposal Sydney. 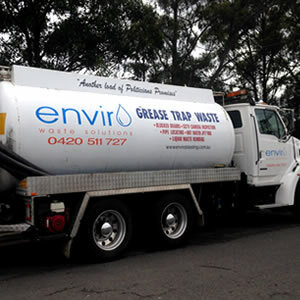 This includes assessment, analysis, waste collection and documentation. 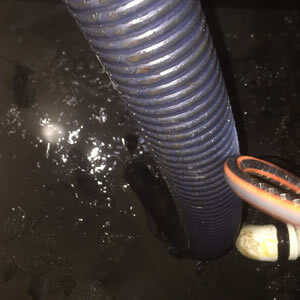 We then transport to appropriate EPA waste treatment disposal points where it is either treated and/or recycled to the highest possible environmental standards.